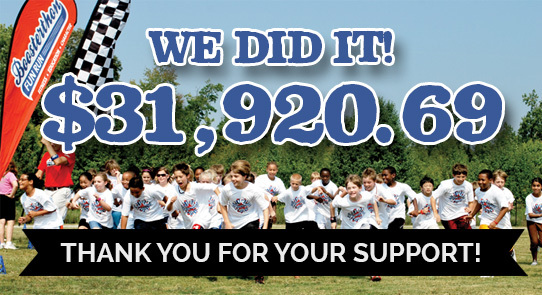 2018 Boosterthon Recap – We raised $31,920.69! But most importantly Meeting and Exceed-ing our goal to raise money for our school! We have an amazing school and very proud of how we all came together to make it better!! We raised $31,920.69! (with100% collection). 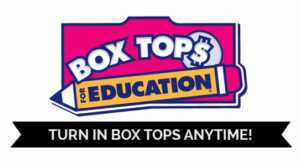 Remember to turn in your pledge money!! It’s due by Thursday, November 16, 2017. 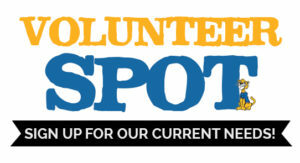 Stay tuned for updates on the new fitness trail and outdoor classroom plan. 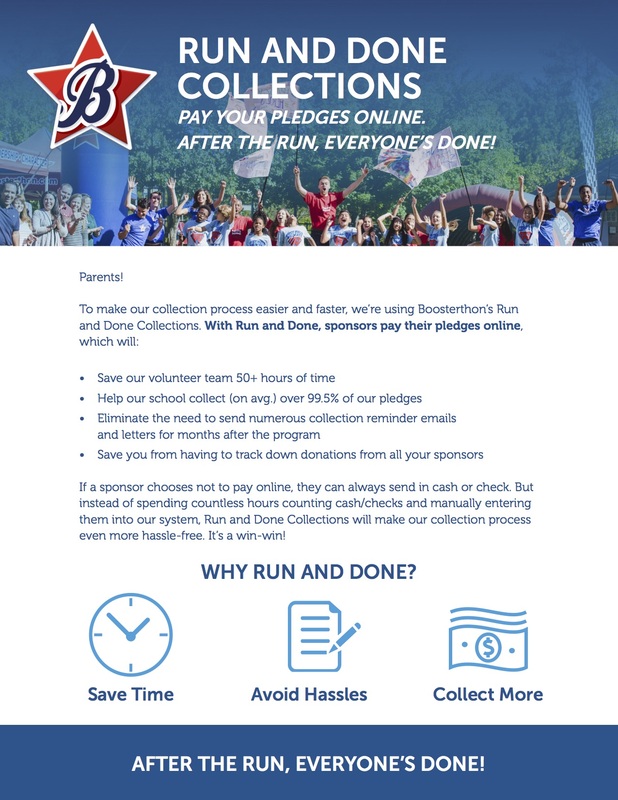 Boosterthon and what it is and how it works below. 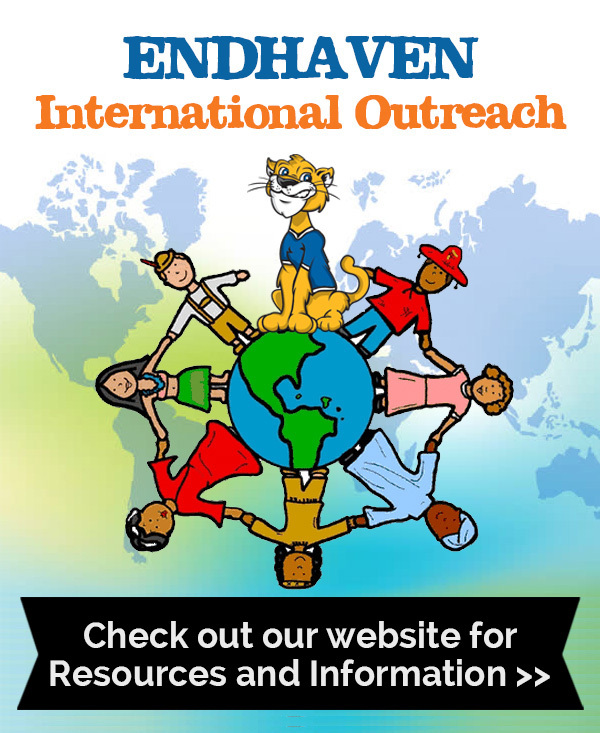 Endhaven is excited to bring Boostherthon back this year as our Fall fundraiser with the theme of “CASTLE QUEST” All students will get to participate in the fun and exciting events that Boosterthon has to offer. We will kick off the program on October 31st with an exciting pep rally, followed by team huddles until November 9th and the Fun Run on November 9th. WAIT! Not sure what we’re talking about? Check out this video that explains it all much better than we could! 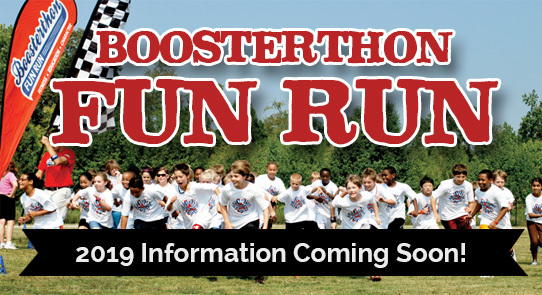 Learn more about Endhaven’s Boosterthon Fun Run and how you can get involved. Stay tuned to hear about what we are raising money for in 2019! If you have Ideas, send them our way! 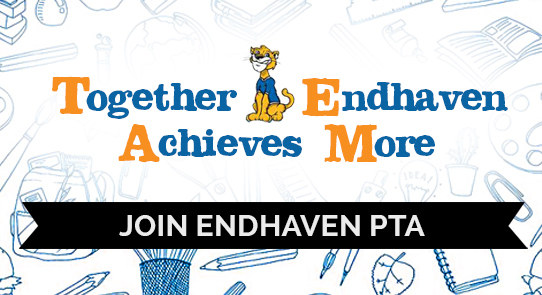 We are excited to announce that the Team Huddles will include character building traits that Endhaven will also be implementing throughout the school year in the Character Education program: Respect, Focus, Self-Awareness, Trustworthiness, Creativity and Life Learner. PARENTS! 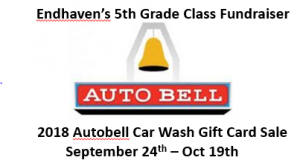 To give your child the best educational experience possible, we’re excited to raise funds for our Special Area Teachers..Science, Technology, Art, P.E. (Physical Education), Media and Music. Also a FITNESS TRAIL AND INTERACTIVE OUTDOOR CLASSROOM! And we’re hosting a Fun Run to make that happen. 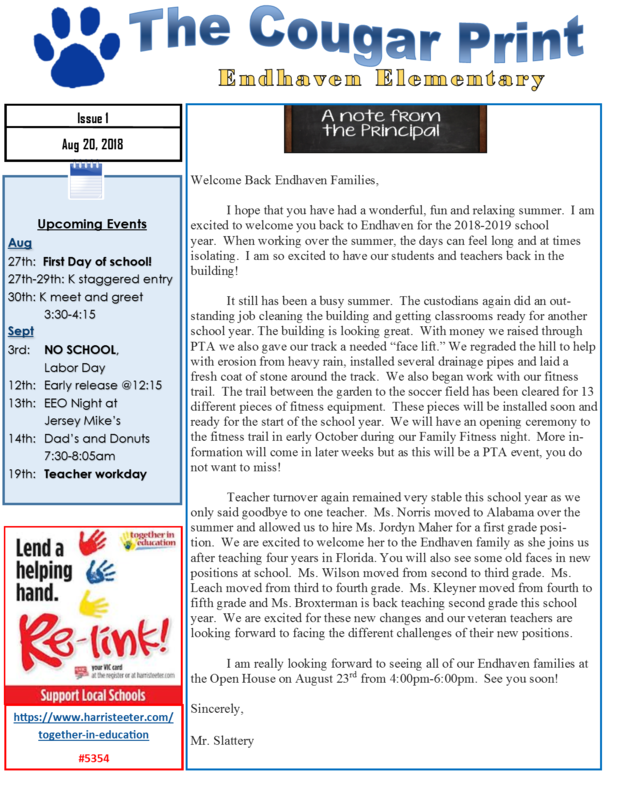 Family and friends anywhere in the world can support our school by giving pledges toward the number of laps your student will run on the day of the Fun Run. Plus, leading up to the Fun Run, students will learn how to be brave and live with character through an unbelievable character theme. To be announced soon! 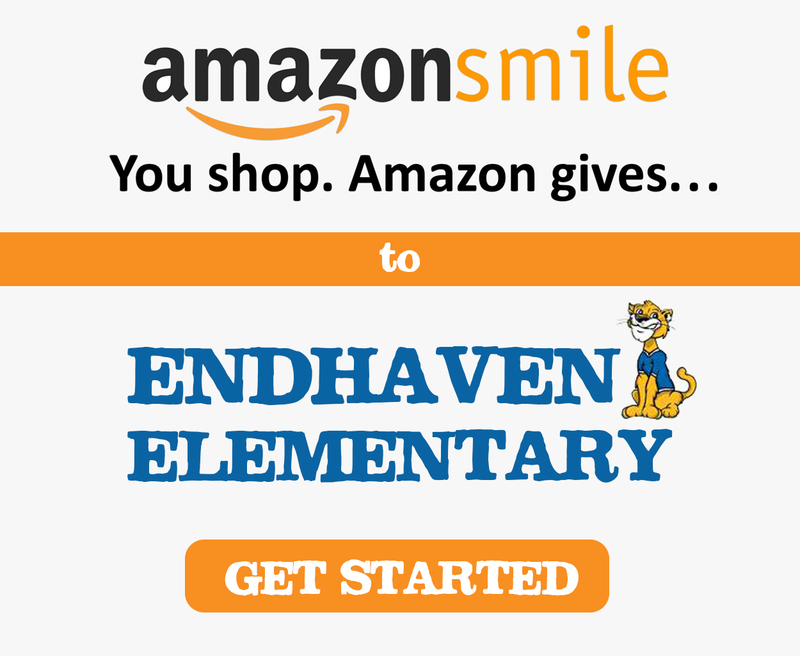 HELP ENDHAVEN ELEMENTARY IN 4 STEPS! Collect! 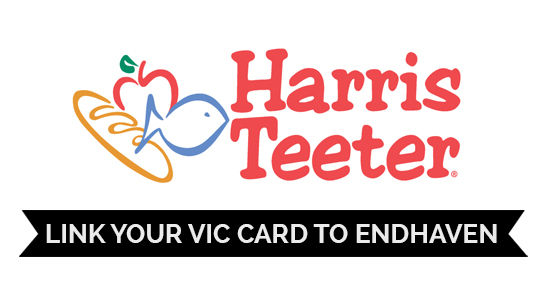 Pledge money is due one week after the run.